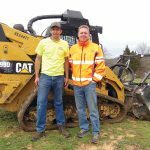 Tradition, integrity and innovation are the words that come to mind after meeting Chris Jenkins, local farmer and vice president of Jenkins Buildings, LLC. 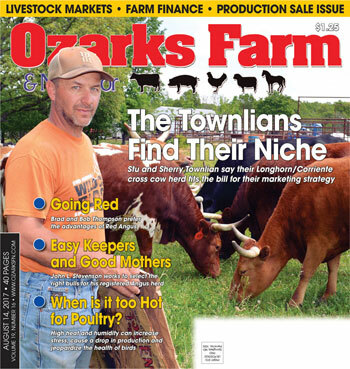 Chris, 32, is the fourth generation of Jenkins to live on and work the Jenkins farm. Chris graduated from the Hermitage High School and attended the Dallas County Technical Center in Louisburg, Mo. Unlike his brother and sister, Chris stayed on the farm and works in the family business. The farm consists of 222 acres spanning the Polk and Hickory County line on Highway D. Chris’ great-grandfather, James Jenkins, purchased the land for $9.91 per acre in 1932 and moved his family to Missouri to escape the ravages of the dust bowl in Oklahoma. 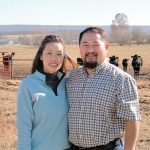 Over the years the farm has raised chickens, hogs, and both dairy and beef cattle. 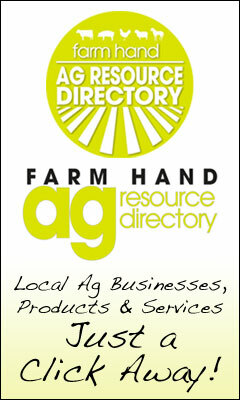 “My grandfather, Ernest, always had other businesses in addition farming. In 1937 he purchased one of the first tractors in Hickory County from Knights Hardware in Weaubleau, Mo. The Farmall F12, with steel wheels, plow and disc cost him $400 cash and two draft mules. Grandpa plowed other farmers’ fields as well as our own. He added a generator that powered an electric chain saw to cut trees and lumber. We still have that tractor, and it still runs,” Chris said. 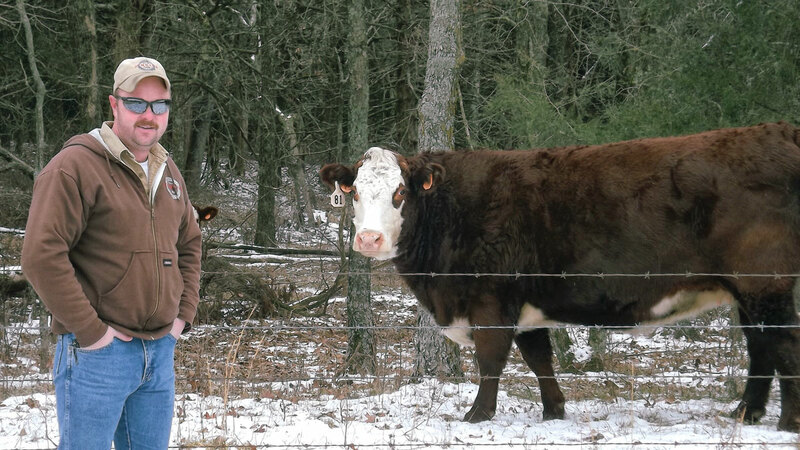 Chris has a herd of purebred Hereford cattle. Chris uses registered animals for his cow/calf operation but does not bother registering the calves. He sells his animals at local auction facilities if he only has a few calves ready. If he has a trailer load of calves, it is worth his time to take the load to Fort Scott, Kan., where they bring higher prices. The auctioneers are always impressed with the size and condition of his animals and have a hard time believing they have not been on grain.